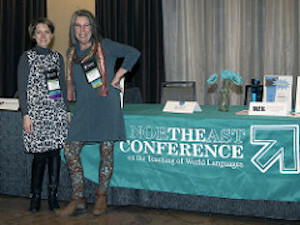 The Northeast Conference on the Teaching of Foreign Languages serves educators in all languages (including classical, less commonly taught, and ESL), at all levels from kindergarten through university, in both public and private settings. 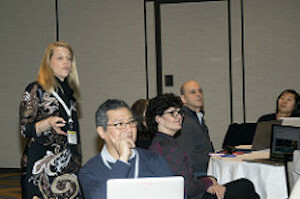 The NECTFL Advisory Council is a governing body of NECTFL, composed of individuals representing themselves OR representing schools, districts, universities, associations or companies who pay a membership fee to participate in NECTFL activities and business by providing advice, leadership and support to the Board of Directors. 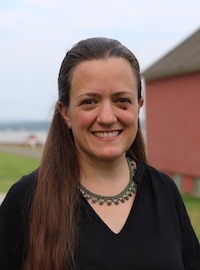 Congratulations to Rebecca Aubrey, 2019 ACTFL National Teacher of the Year! 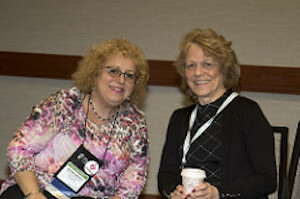 Your participation makes NECTFL a success! 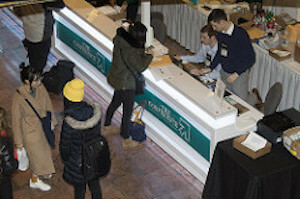 We hope your experience introduces you to new colleagues, new ideas and new professional opportunities! The NECTFL Review publishes articles of interest for instructors, researchers and administrators at all educational levels on theory, research, policy and classroom practice in the teaching and learning of language and culture. 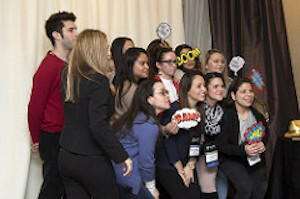 See what awards are available to language professionals and students.